jadin is using Smore newsletters to spread the word online. Cancer is a disease and it happens when cell growth uncontrollable. 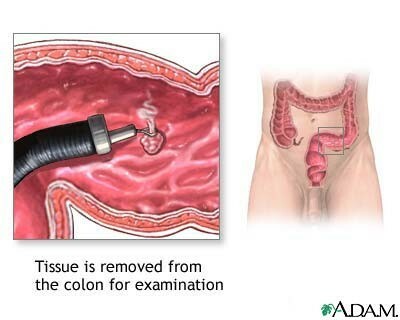 This happens in the colon your large intense and it happens when the cancer cell initiates with the colon cells. This can start out when noncancerous tumors grow called polyps. They form on the inner wall of the large intestine. These polyps may grow into cancerous tumors if there not removed during colonoscopy. Colon cancer cells may invade your healthy tissue cells and this may cause a lot of problems because it is very bad for cancer to spread. This stage is called metastasis and this very hard to treat. This is polyps in the larger intestine forming. You can see how it stared out as and how bis it is getting. You can see the cancer cells going through the large intestine. You can also see the normal colon without cancer. You can see in this picture a tool removing cancer and removing tissue around it. You can see were they have to go in at. 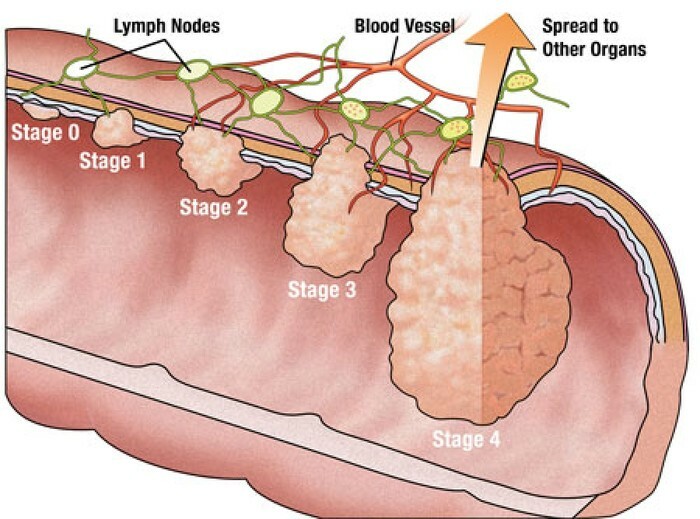 Treatments for colon cancer depends on the size and the location and how far the cancer has spread. 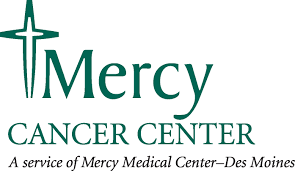 Most treatments are surgery to remove cancer or chemotherapy and radiation therapy. Some symptoms depend on the size and location. But some commonly symptoms are changes in the bowel habits, Changes in the stool consistency, Blood in the stool and abnormal discomfort. The older you get the higher risk you have of getting colon cancer. 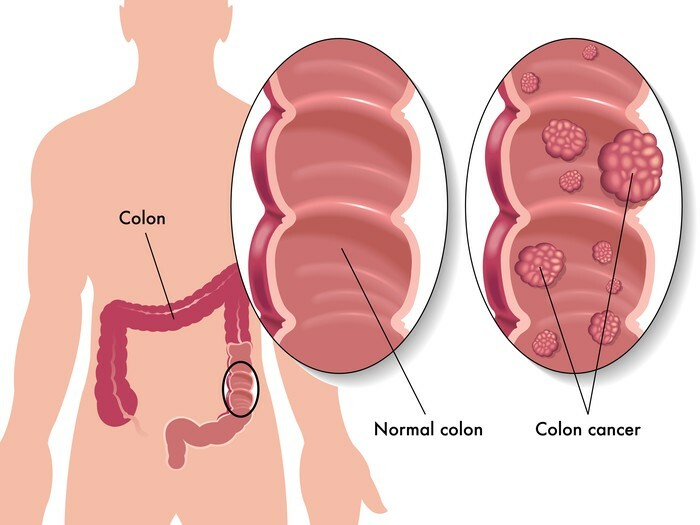 More than 90% of people over 50 years old get colon cancer. The average age of people diagnosed with colon cancer in the United States is 72. Men have a slightly more chance to get colon cancer than women. Black people have a higher risk of getting colon cancer. Smokers are more likely to die from colon cancer than people who don't smoke. To prevent go on a healthy diet like fruits vestibules. Low red meat may reduce you from getting cancer.